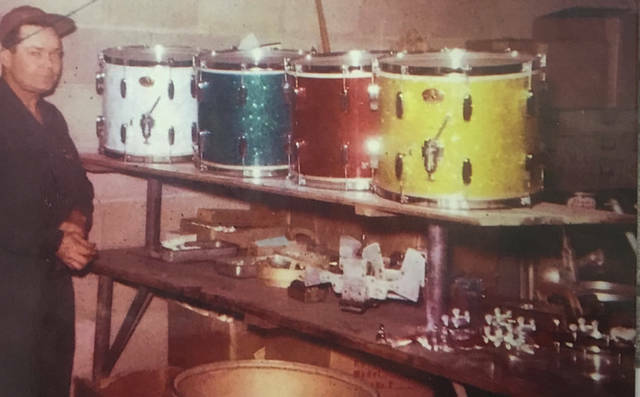 https://www.dailycall.com/wp-content/uploads/sites/30/2019/04/web1_Rogers-USA-Covington-location-.jpgProvided photo A former Rogers USA employee, George Martin, at the Covington location of Rogers USA. 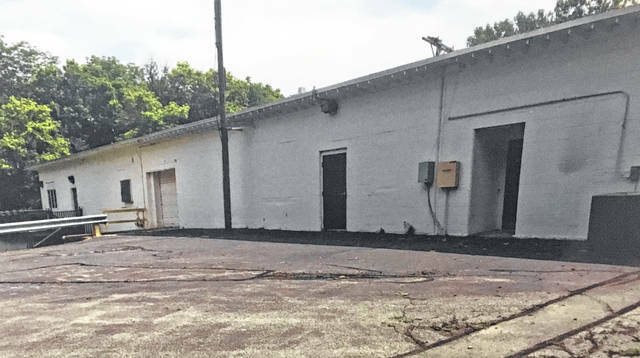 https://www.dailycall.com/wp-content/uploads/sites/30/2019/04/web1_Rogers-USA-location-CMYK.jpgProvided photo The location of the former Rogers USA factory in Covington. 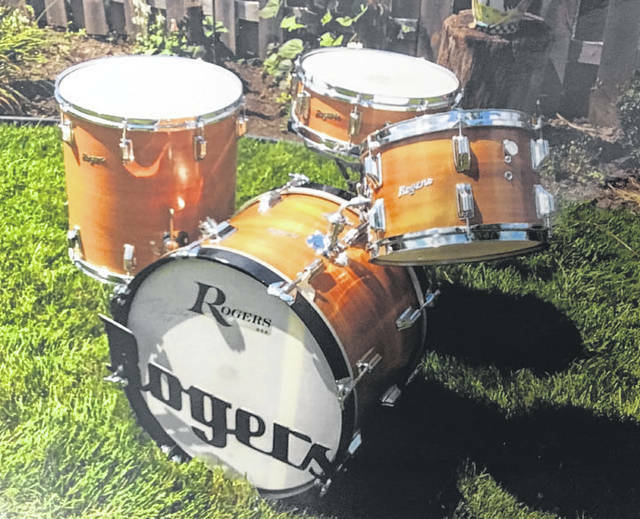 https://www.dailycall.com/wp-content/uploads/sites/30/2019/04/web1_Rogers-USA-drum-set-CMYK.jpgProvided photo A Rogers USA drum set.